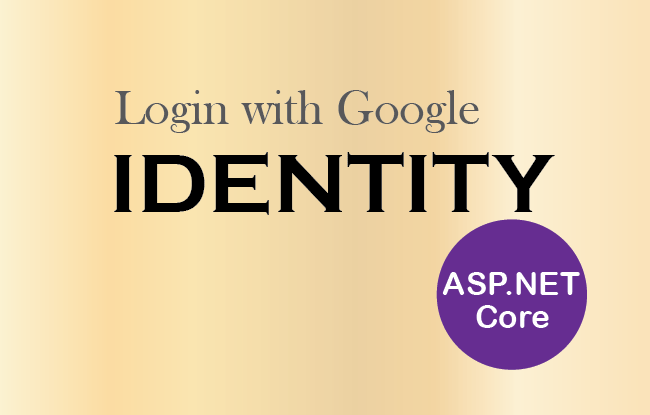 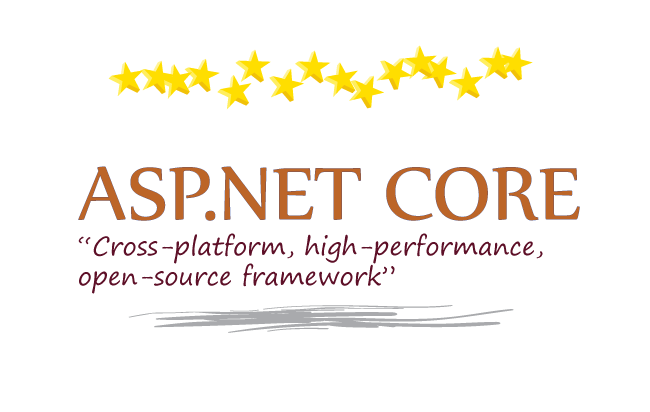 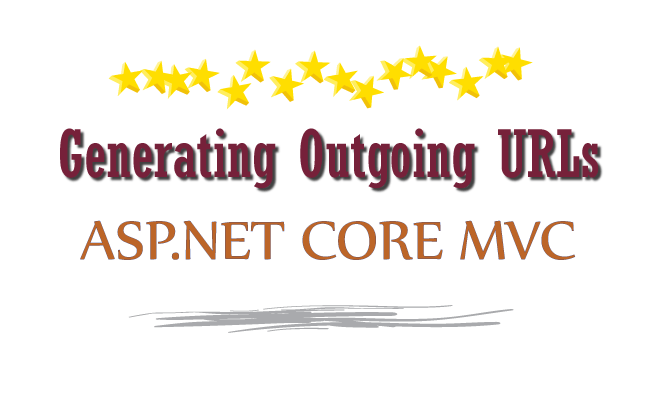 YogiHosting » Archive by category "Asp.Net Core"
A unified approach for building web UI and web APIs which is Architected for testability. 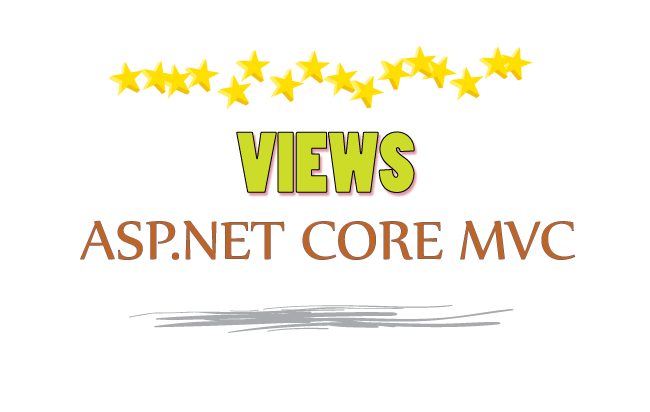 Platform Independent i.e. 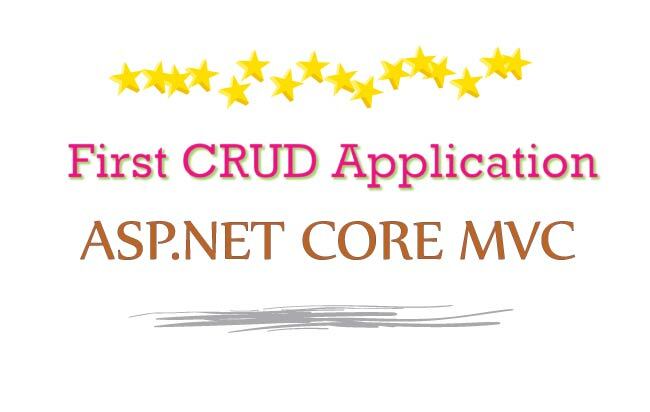 ability to develop and run on Windows, macOS, and Linux. Built-in dependency injection for making loosely coupled designs. 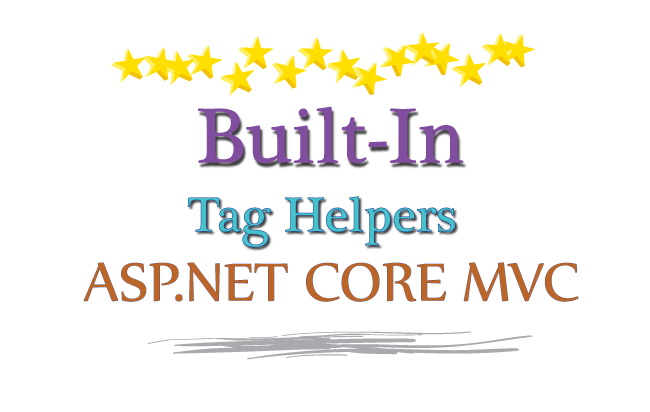 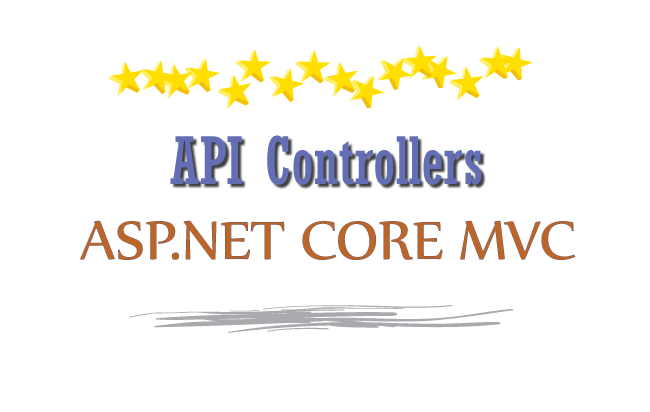 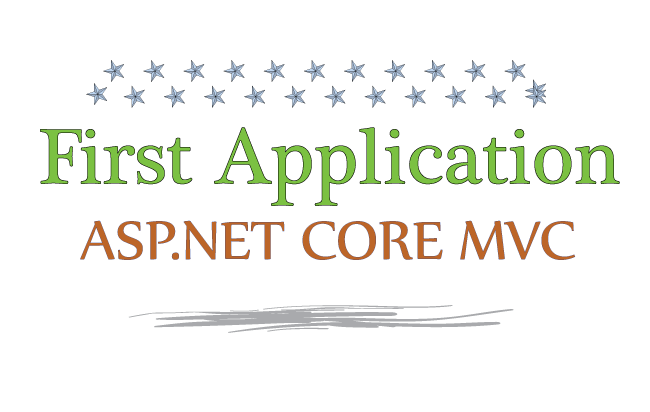 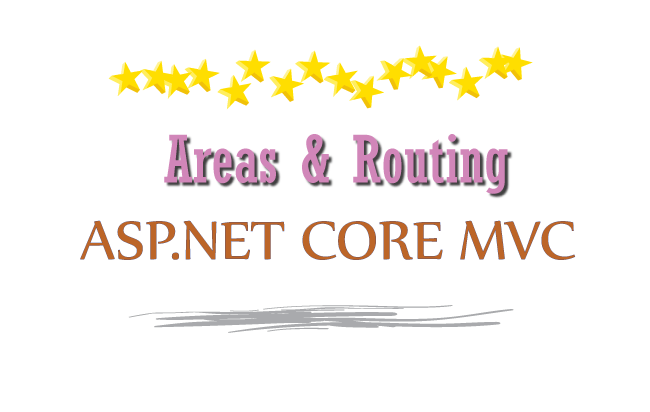 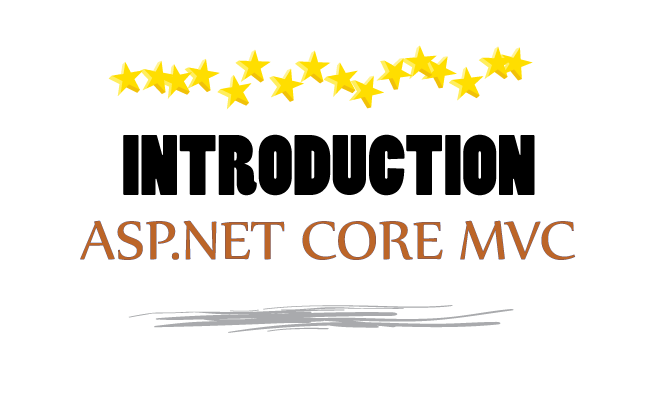 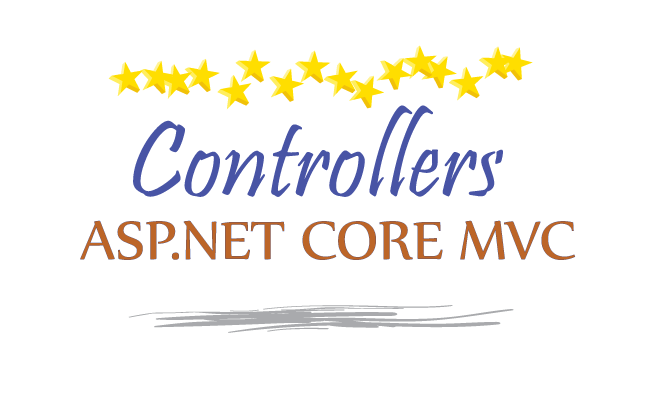 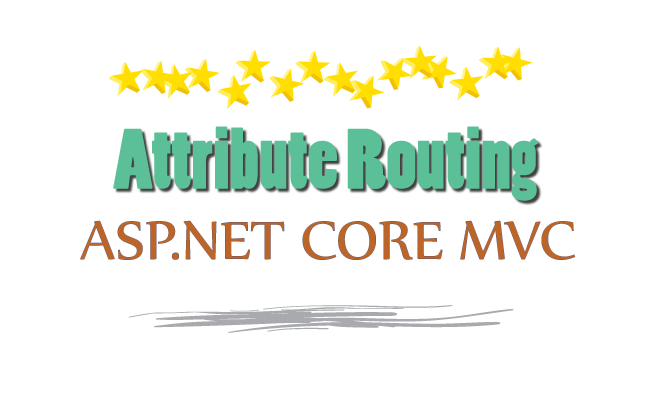 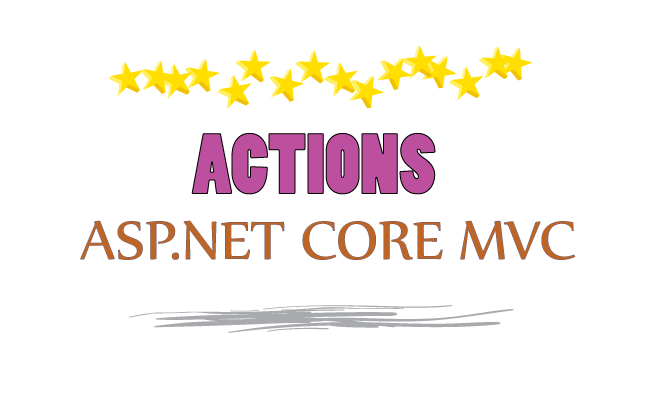 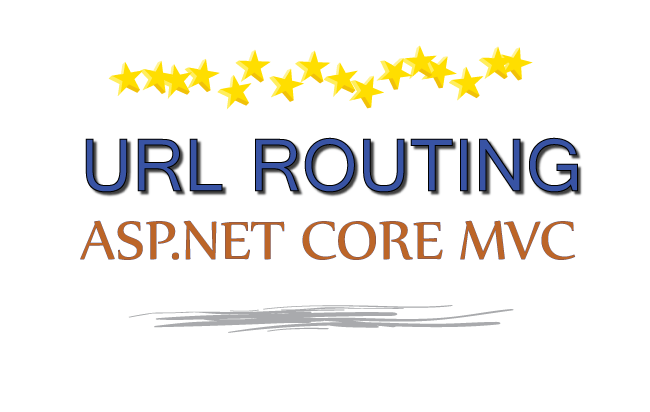 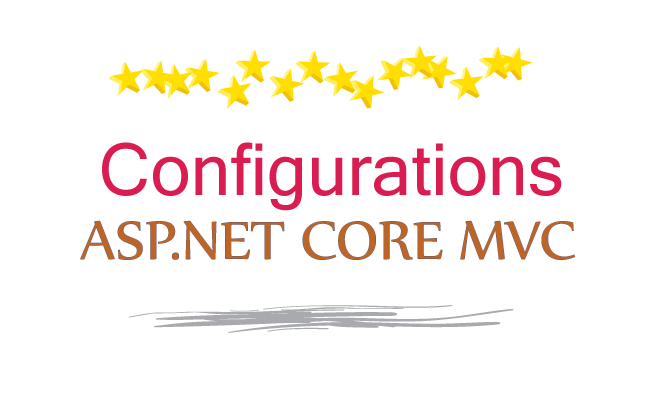 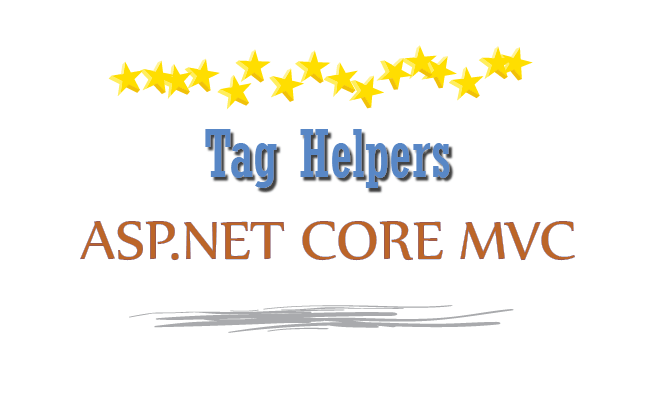 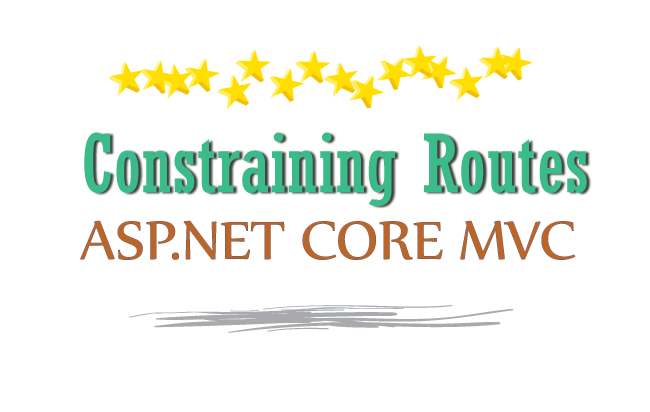 We have written large number of ASP.NET Core tutorials that will teach every aspect of this web technology to you. 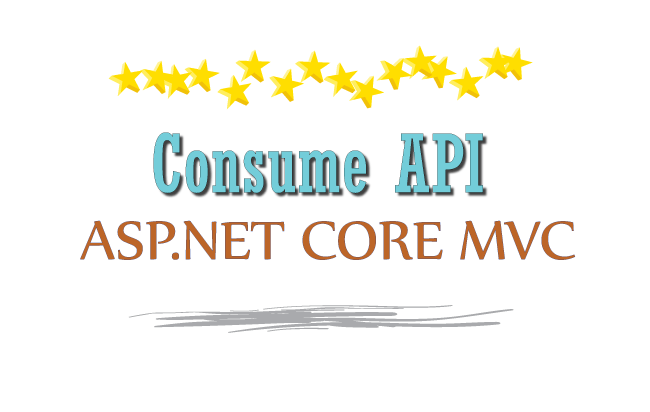 These tutorials are designed for software programmers who would like to learn the basics of ASP.NET Core from scratch, and develop themselves into high quality coders.